There must have been text on it, it looks like some parts have been vectored over. Beautiful scan, I like it! 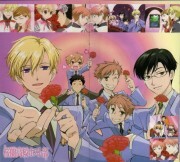 QUE LINDOS SE VEN TODOS!...GRACIAS!...El Ouran Host es de las Mejores Series de Todas! Very sweet picture. Thanks for uploading it! 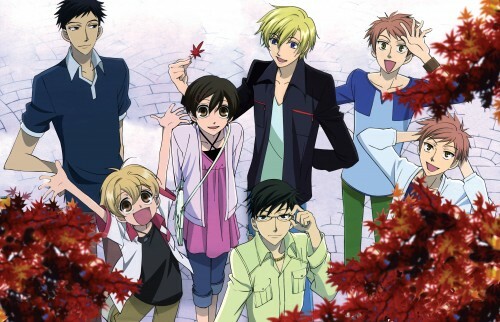 OMe this is soo awesome! good job!